ONTARIO, CANADA – Ontario, Canada offers it all as a golf destination for those that want to book golf packages on a budget – top golf courses, excellent restaurants and more than comfortable accommodations. The most popular parts of Ontario where budget golfers can dig up deals are Niagara/greater Toronto and the Muskoka-Georgian Bay, so toss your clubs in the trunk of your car and saddle up for a great golf vacation to Ontario, Canada. In addition to playing on some beautiful courses, travel through some of the prettiest scenery in Ontario, Canada. Take, for example, the Huronia tourist region, whose southerly border begins just a few miles north of Toronto on Highway 400. The vast majority of Huronia’s courses – mirroring the situation throughout Ontario – fall into the recreational and value-conscious categories. As a result, competition is fierce, resulting in great value for the average golf visitor on a golf vacation to this region of Ontario, Canada. North of Barrie a few minutes is scenic Horseshoe Resort with its 36 holes at the base of ski hills. Golf packages include unlimited golf with cart, accommodation, breakfast and dinner. In the nearby Orillia area, shoot around on Hawk Ridge’s 36 holes. After that outing at the world-class Casino Rama, golf Ontario’s Lake St. George, a par-72, 6,300-yarder. Around Barrie, Simoro Golf Links is a fun outing and Midland’s Brooklea Golf and Country Club offers an executive nine, a links-style nine and a park-land nine. On the other side of Georgian Bay, in the Collingwood area, the semi-private Blue Mountain Golf and Country Club welcomes visitors. The Coney Island-like atmosphere of Wasaga Beach is home a few public golf courses. Go west for some of the best courses in the province of Ontario to find the southwestern region stretching from London to Windsor. Or, about a little warm-up at the Holiday Inn in Sarnia, with its onsite nine-hole executive course? And a stronger test, tour Huron Oaks GC where PGA Tour star Mike Weir honed his skills or the excellent St. Clair Parkway course in nearby Mooretown. “It’s a great layout with huge greens and is always in fine condition,” said Boothe. The town of Forest in Ontario, Canada is a great spot to set up camp for a couple of days. Renowned for the theatrical performances at its outdoor amphitheater, the area also boasts some fine golf. “On top of your list should be Indian Hills Golf Club, a tough but inexpensive 6,500-yard outing with weekday greens fees of $32,” added Boothe. In the Chatham region, hit up city courses like Indian Creek or Country View. According to Boothe, everyone fortunate enough to play it says the historic Blenheim Golf Club is one of the province’s best-kept secrets. 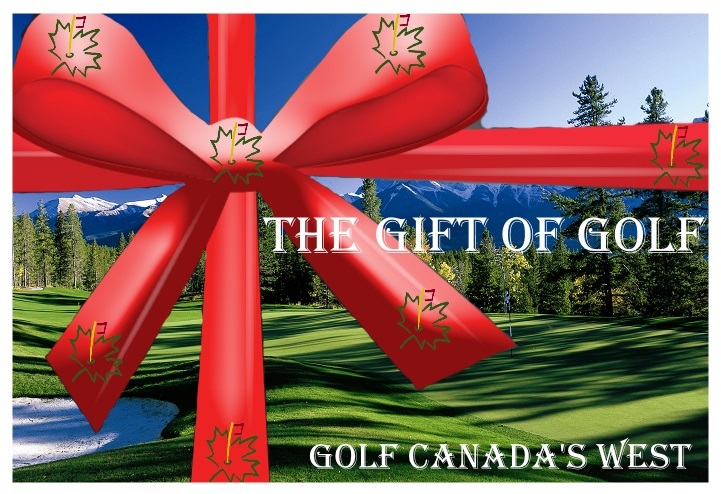 There is an endless amount of courses to book golf packages to Ontario, Canada. Also, a great selection of courses, as well as accommodation and entertainment, for budget travelers on a golf vacation to this region of Ontario.